New Assistant Garden Designer Joins Us! Hannah joined our team in 2017 as an Assistant Garden Designer. In her role, she assists in meeting with clients to help bring their ideas into reality through a step-by-step plan. She also works with Troy and the clients to coordinate the installation and gathering of the various elements for the implementation of the design plan. 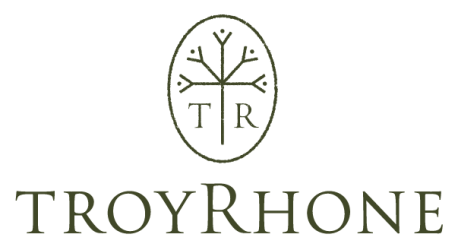 Hannah will also take the lead in creating promotional material to share Troy Rhone Garden Design’s portfolio with future clients as well as other designers. Hannah delights in partnering with individuals to find and cultivate the potential in their gardens. Her interest in garden design began while living in Germany during high school. While visiting gardens and castles in Germany, France, the Netherlands and Scotland, Hannah gained an appreciation for European gardens that continue to influence her designs. 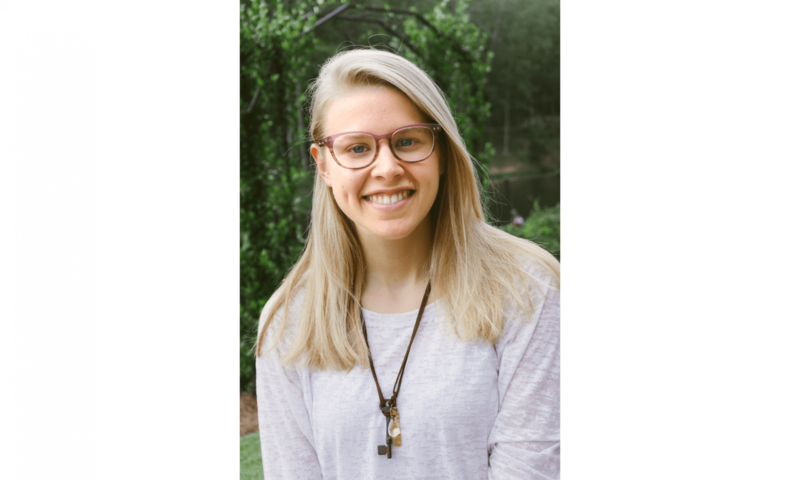 She received degrees in Horticulture and German from Auburn University before moving to Birmingham in 2015 to join a landscape design firm. We’re very pleased to welcome Hannah to our team!